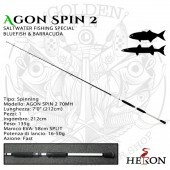 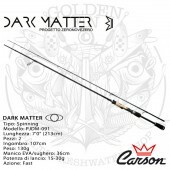 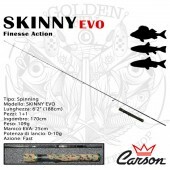 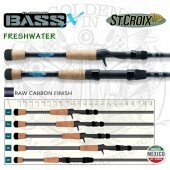 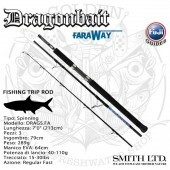 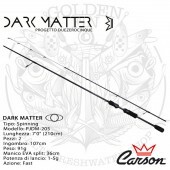 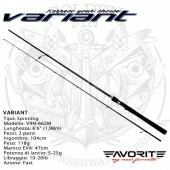 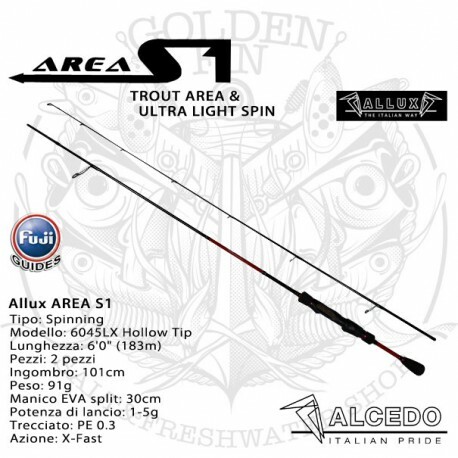 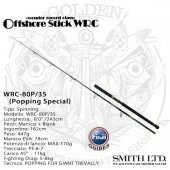 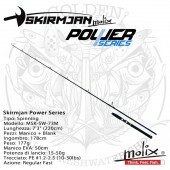 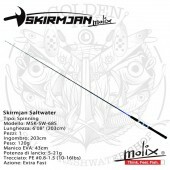 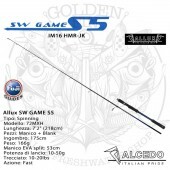 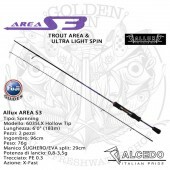 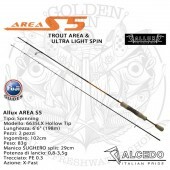 ALCEDO ALLUX AREA S1 are extra fast action trout area rods. 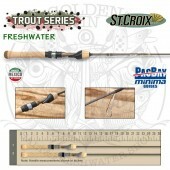 Developed for trout area game and ultra light lure fishing. 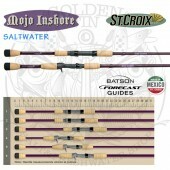 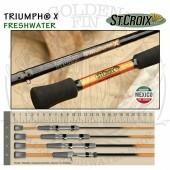 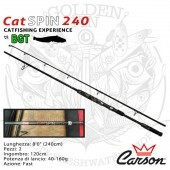 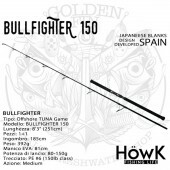 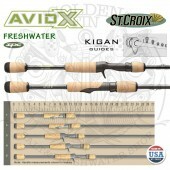 They are extra fast and light weight action rods. 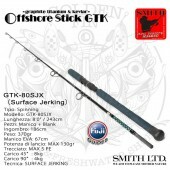 S1 series have red decoration. 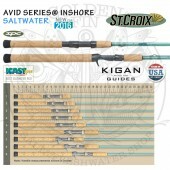 EVA / cork splitted grip. 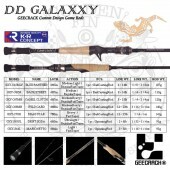 KR guides. 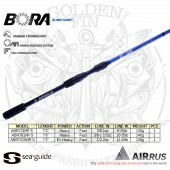 INTERNATIONAL BUYER can send a mail to info@goldenfin.it to know shipping cost. 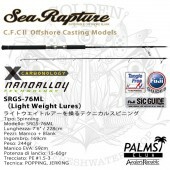 MODEL LGTH. 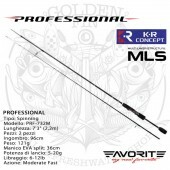 PCS. 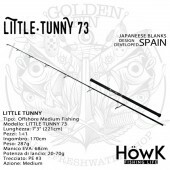 LINE WT. 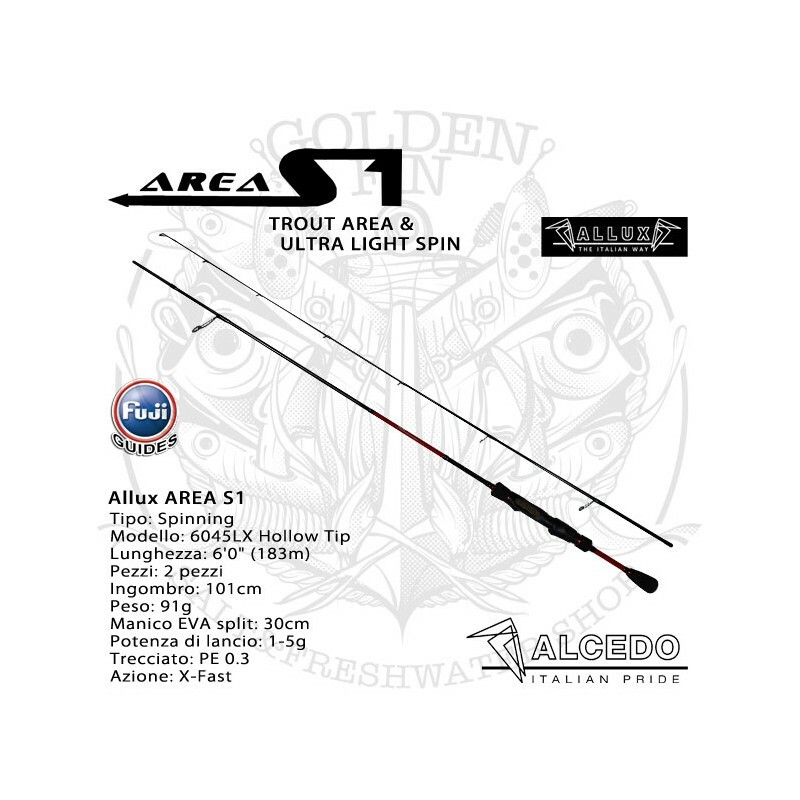 LURE WT. 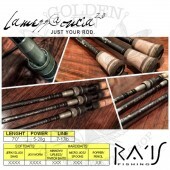 ROD WT.